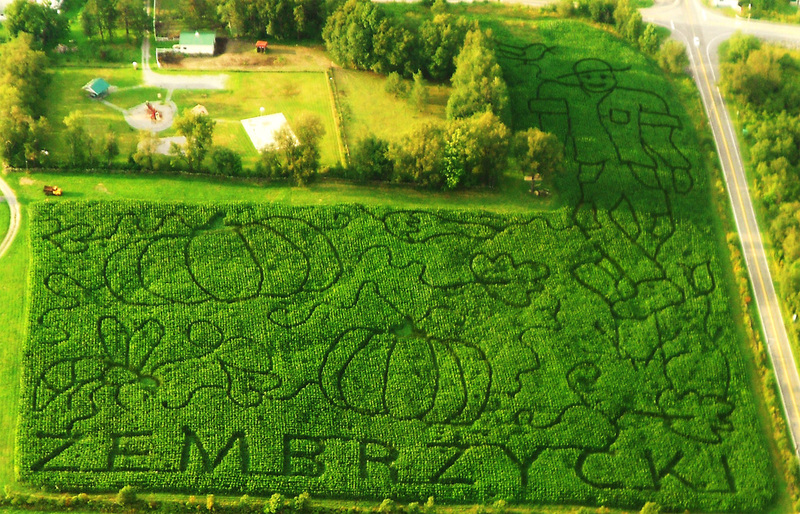 include a roadside farm market and now a corn maze. 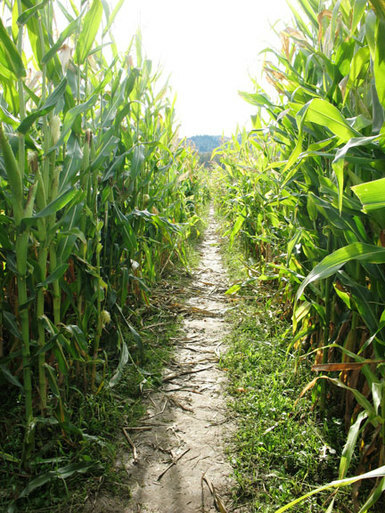 The first step of considering an agritainment enterprise should be to check whether your proposed land use conforms to your local zoning regulations. As with any new venture or enterprise, developing a business plan is an important next step. If you currently have a business plan, revision will be necessary to consider the impact of the new enterprise. Having a written business plan helps ensure that you have considered all issues pertaining to operating an agritainment enterprise and can help in obtaining financing. The business plan will also highlight your marketing plan and marketing is a key component to your business's success! When marketing and advertising your agritainment enterprise, it's important to thing about what will attract customers. Your agritainment operation needs to be eye-appealing, easy to navigate, and above all - safe. The first impression will be the customer's last impression and should be positive. Providing information and attractive signs for guidance will enhance the experience of the customer. Signs help keep customers within designated areas, well-maintained pathways also provide guidance and safety. Remember, you are inviting customers to your operation. Provide a variety of entertainment to encourage return visits. Listen to your customers and provide them with what they need and you will have a successful entertainment business and add to your income and business story. 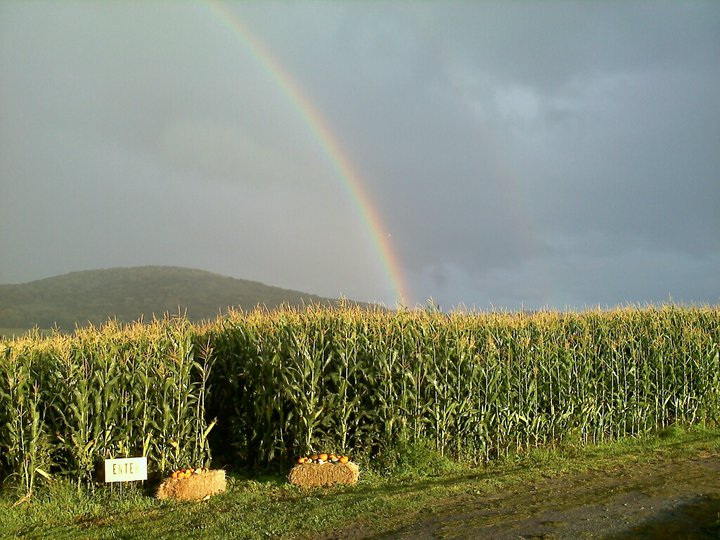 Penn State Extension offers some great resources for entrepreneurs looking to expand their horizons in the agritainment industry.